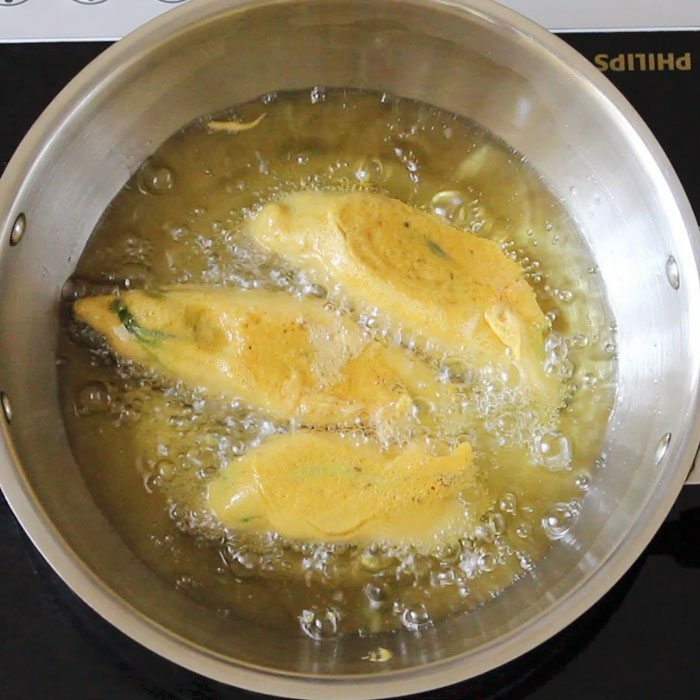 Mirchi Pakoda Recipe - Easy to prepare pakora with large green chilies. 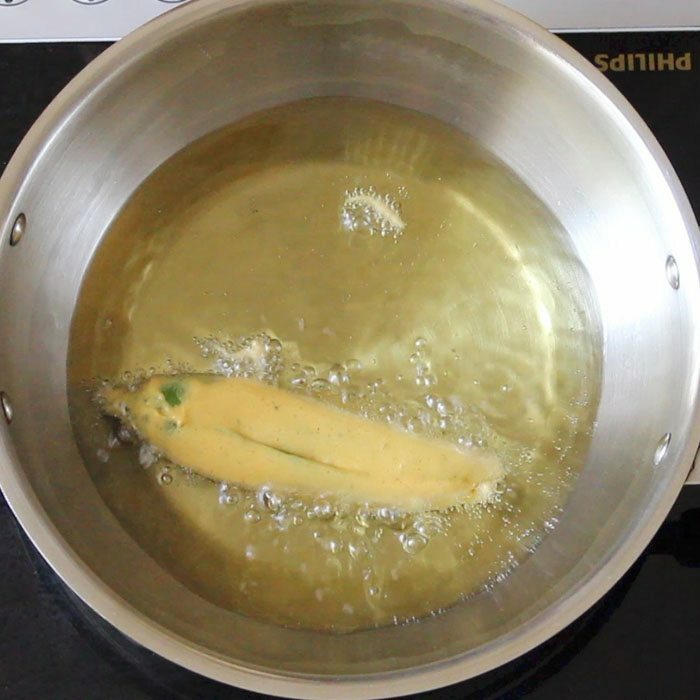 Mirchi Pakoda Recipe with step by step photos and video. Mirch Pakoras or Mirchi Bhajiyas is an easy to make recipe and can be served as a side dish with dal, dahi curry or any vegetable curry. Its quick, simple and easy. I have made it plain and not stuffed the green chillies with potatoes or paneer stuffing. But you can stuff the green chillies with a stuffing of your choice. You can also have a look at Rajasthani Mirchi Vada Recipe. While writing this post, I remember having mirch pakoras in Goa. We liked it so much, that we used to visit this place every alternate day or so, just to have the mirchi bhaji. They served the bhaji with pav and with coconut chutney as an accompaniment. 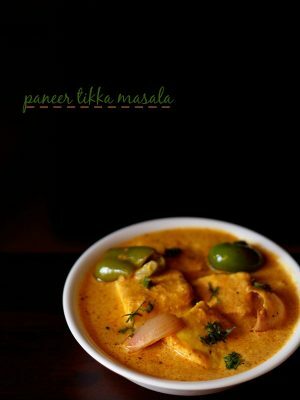 In Maharashtra and Goa, pakoras are known as bhajji/bhajiya/bajji. The green chillies that are used are a larger variety of chillies and they are not spicy as their smaller counterparts. One can use small green chillies also, but they would turn out to be too hot and spicy. These green chillies have a light green color and are known as bhaji/bhajji/bhajiya chillies. 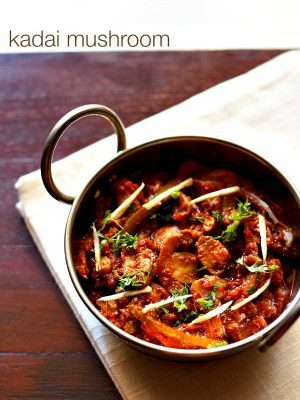 You can also use bhavnagri chilies. To make it more yummy, you can stuff the chillies with mashed potatoes or any other vegetable filling. 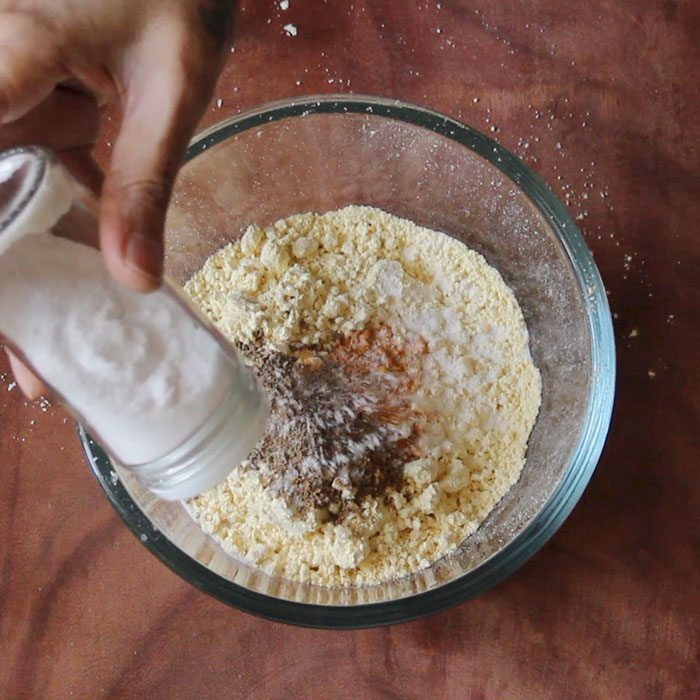 Take all the dry ingredients in a bowl. 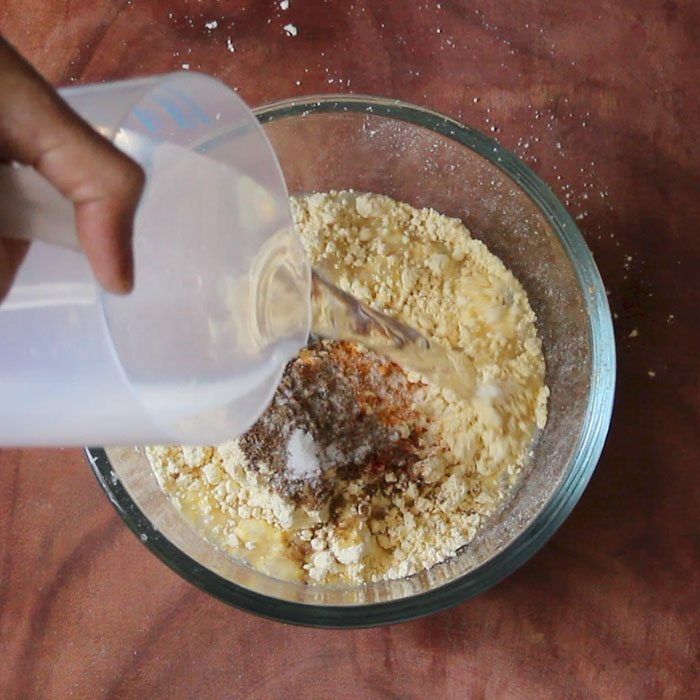 Add water in parts so as to form a thick batter. Slit the green chili from one side. Take care not to break the chilies. With a small spoon remove the seeds and the pith. Dip the chili in the batter. 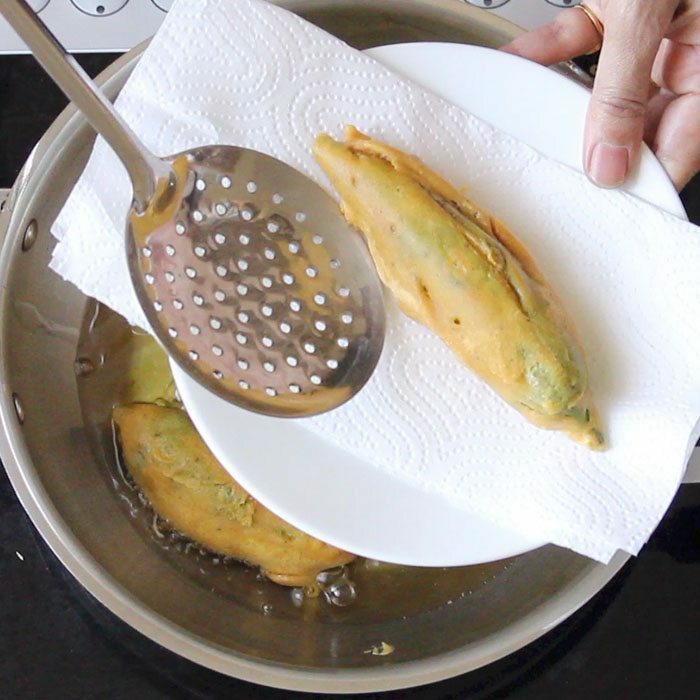 Evenly coat the mirch (chillies) with batter and also apply some batter inside the green chili. 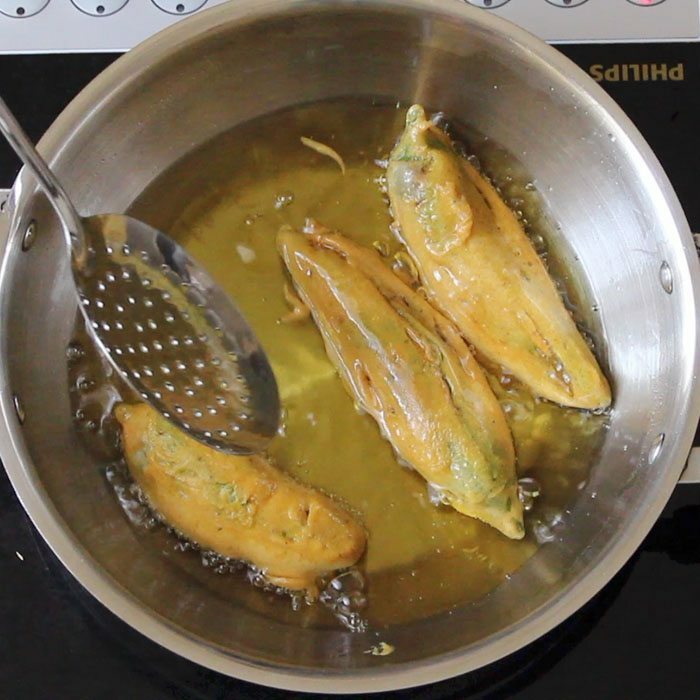 In a deep frying pan heat oil and deep fry the batter coated green chilies in oil till they turn golden brown and crisp. 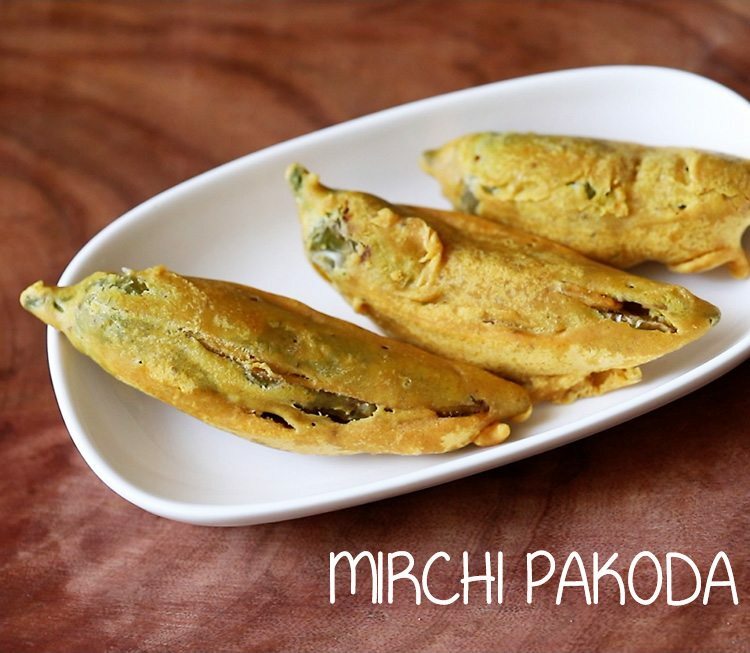 Serve Mirchi Pakoda with pav, bread or serve as a side dish. 1. 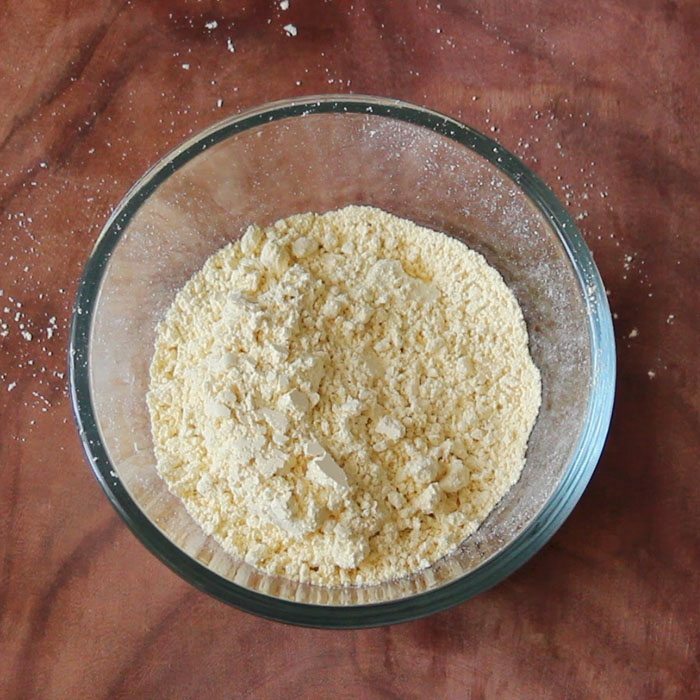 Take 1 cup gram flour (besan) in a bowl. 4. 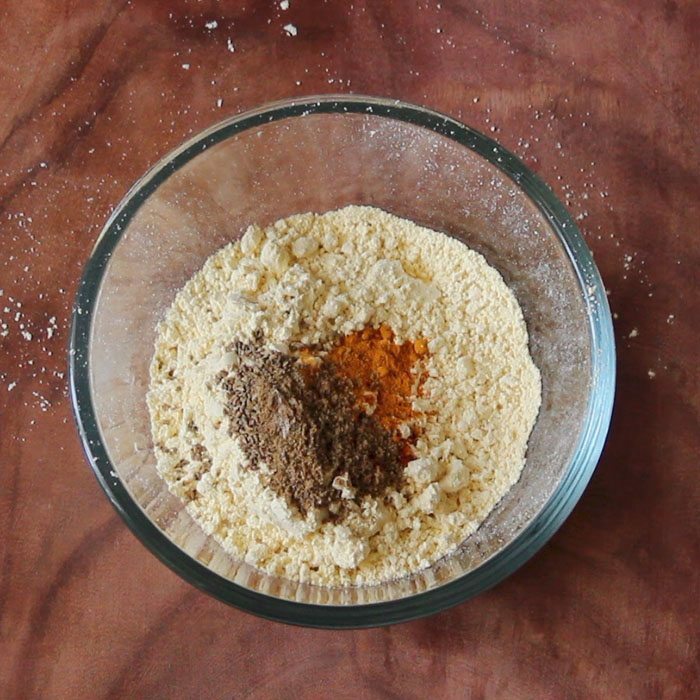 Add garam masala powder. 7. 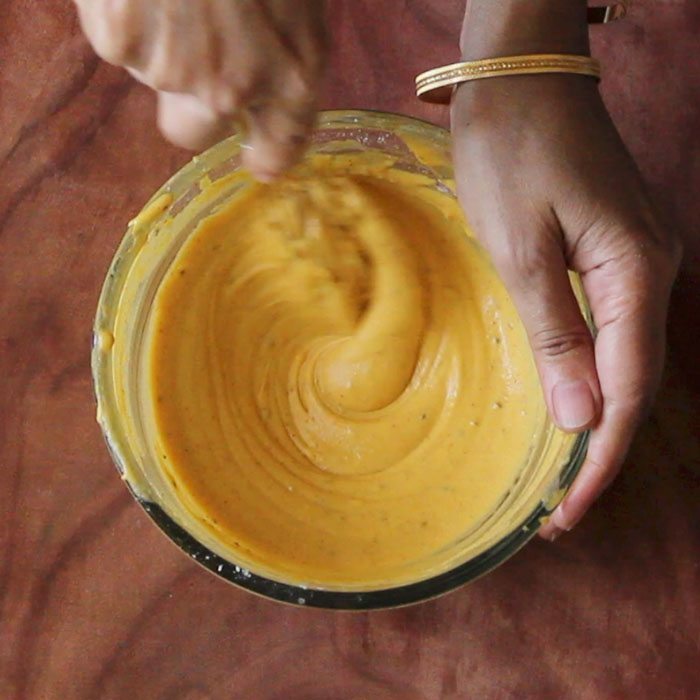 Whisk to a thick batter. Keep aside. 8. Rinse the green chilies first. Then take each chili and slit it on one side. 9. 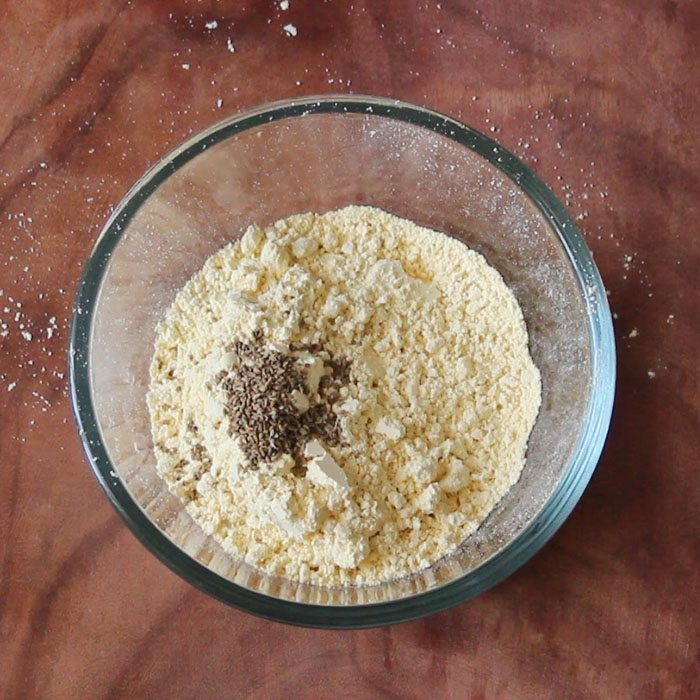 Now remove the seeds and pith with a small spoon. 10. Dip the green chili in batter. 11. Coat it very well and also apply some batter inside the green chili. 12. Place the batter coated green chili in medium hot oil. 13. 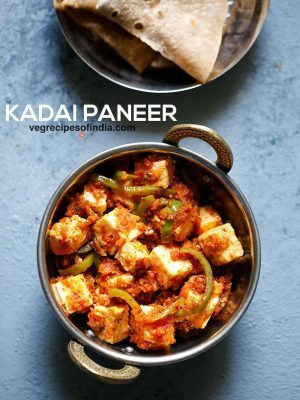 Add green chilies depending on the size of the pan or kadai. When one side is cooked, turn over and fry the other side. 14. Turn over a couple of times more and fry till golden and crisp. 15. Remove with a slotted spoon and place on kitchen paper towels. Same way fry the remaining mirchi pakoras. 16. Sprinkle some chaat masala powder while serving mirchi bhajiya. 17. 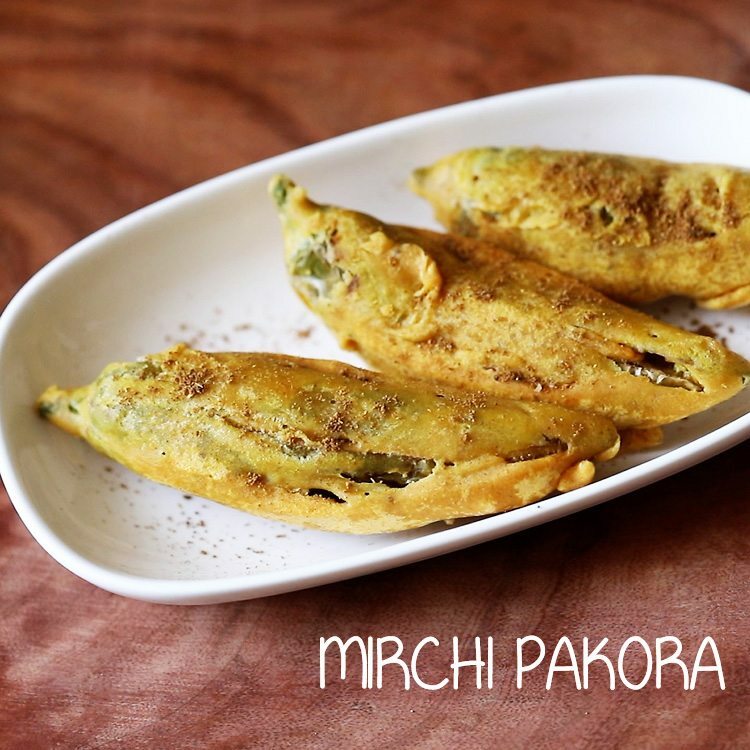 Serve Mirch Pakora with pav, bread or serve as a side dish. 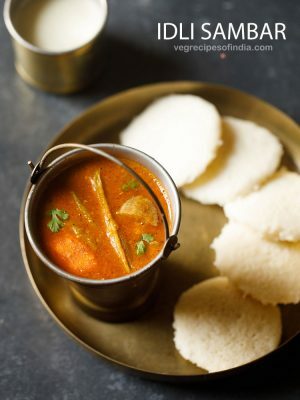 It will also go well with coconut chutney. You can also serve mumbai cutting chai with it. I am a huge fan of your recipes. Just Love the way you explain it. So simple steps. 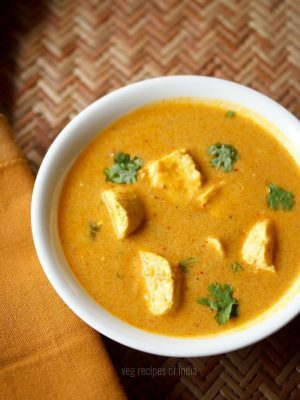 I have tried many of your recipes, all of them have turned awesome. My question here is Can I make such pakoda with Jalapino Mirch. Can u pliz suggest some jalapeno pepper recipes ? thanks geeta. 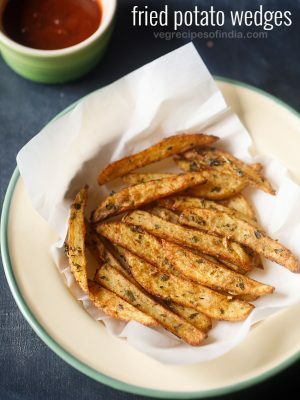 you can make pakodas with jalapeno pepper. 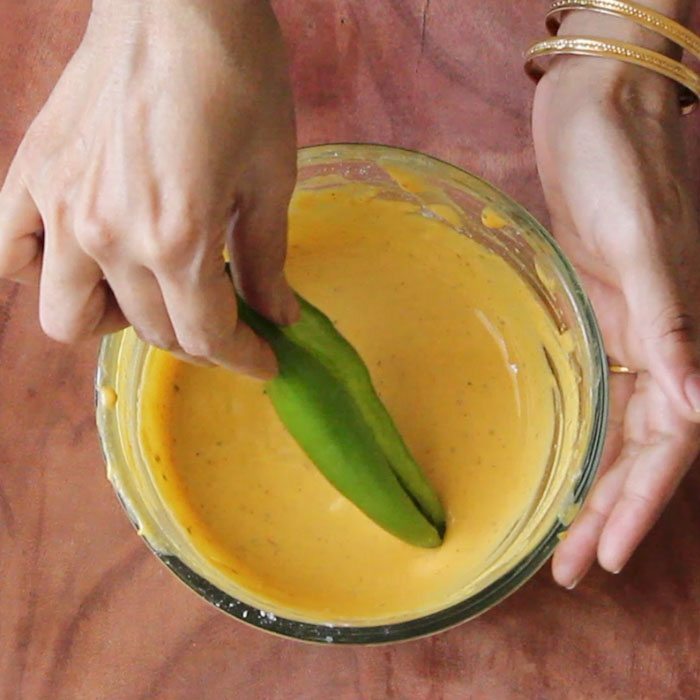 you can make mirchi ka salan with jalapeno. 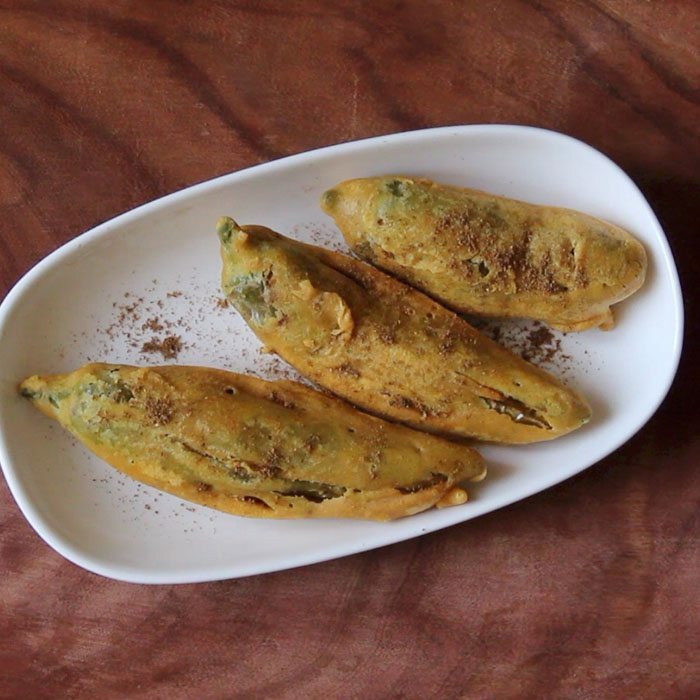 then there is stuffed mirchi pakoda (rajasthani mirchi vada) that you can make. both recipes are on website. there is a sabzi also made with mirchi. but i do not have the recipe posted on website. 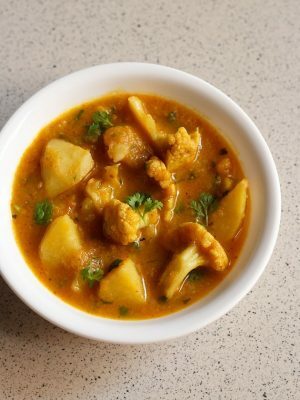 i like your recipe and i make mirchi bhajji by using your recipe and its very testy thanks for this testy recipe. welcome madhuri. glad to know this. 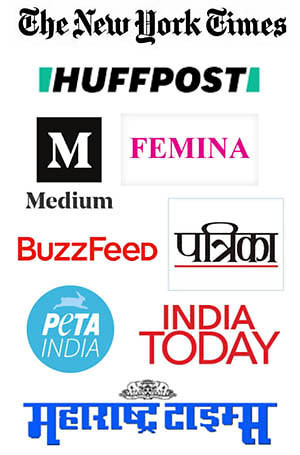 Can u post the recipe of stuff mirch pakora? 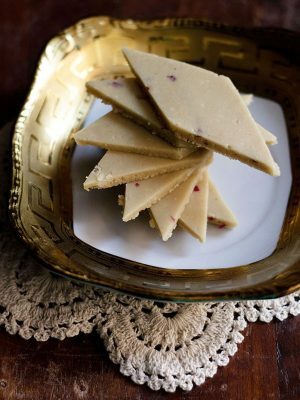 suvidha, i will add the recipe soon. welcome guddi and thanks for this sweet feedback. 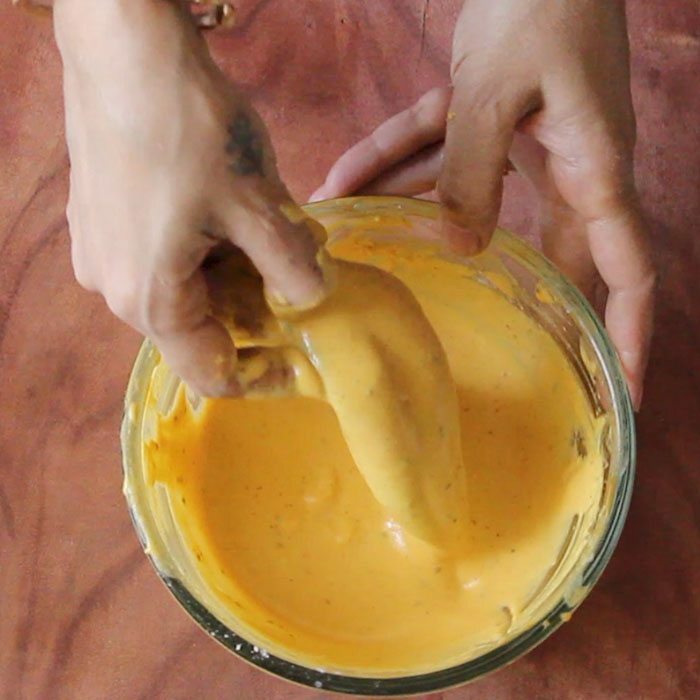 while making the pakora the batter slips off the mirchi and also some oil enters through slit… what to do??? the batter has become thin. add some more besan and make a thick batter.